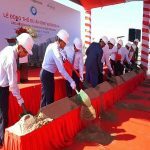 Tower 81 – The tallest tower in Vietnam officially put into operation the first item is Vincom Center Landmark 81 Trade Center. 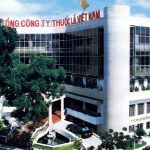 This trade center is over 50.000sqm, arranged in 6 floors from B1 to floor. 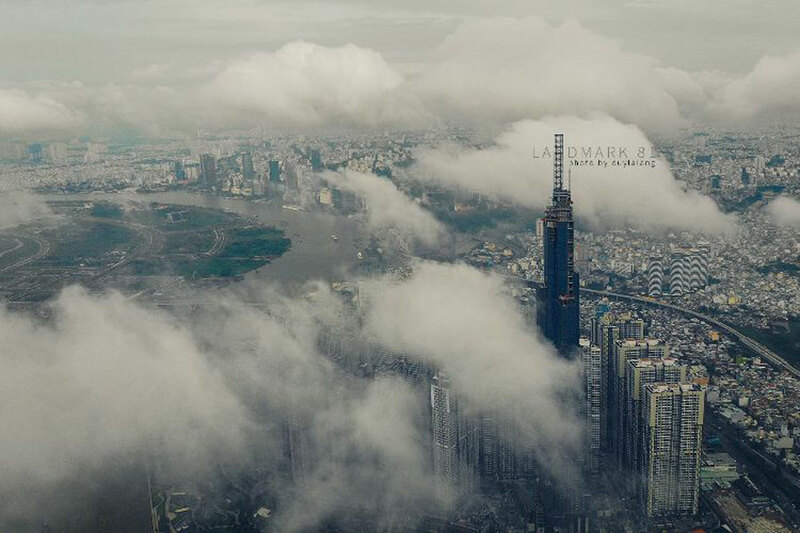 5 of Landmark 81. 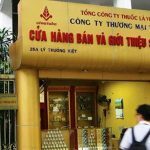 Vincom Center Landmark 81 officially came into operation on July 26, marking 55 trade centers across the country. This commercial center is over 50,000 square meters, located in six floors from B1 to the 5th floor of Landmark 81. 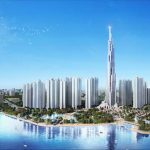 Project Landmark 81 tower in the Vinhomes Central Park luxury urban area (HCMC) by the Vingroup Corporation as the investor. 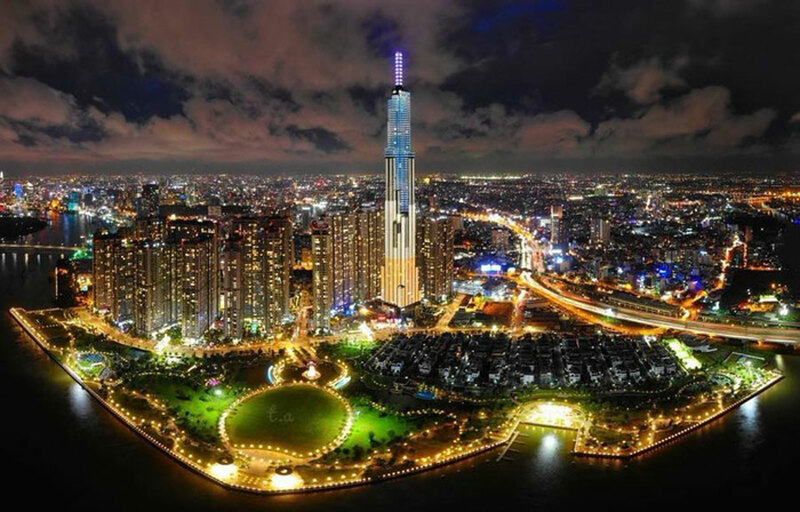 Landmark81 is one of the key projects, considered the “heart” of the population Vinhomes Central Park. 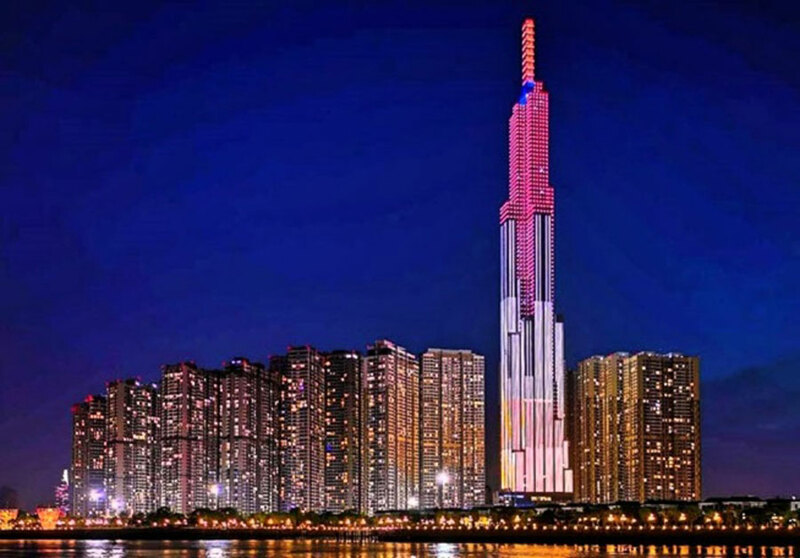 Landmark 81 is also a project marking the cooperation of leading corporations such as Atkins, Mace (UK), Arup (USA), Aurecon (Australia) … Especially, There is the important contribution of the house Coteccons Construction Joint Stock Company. 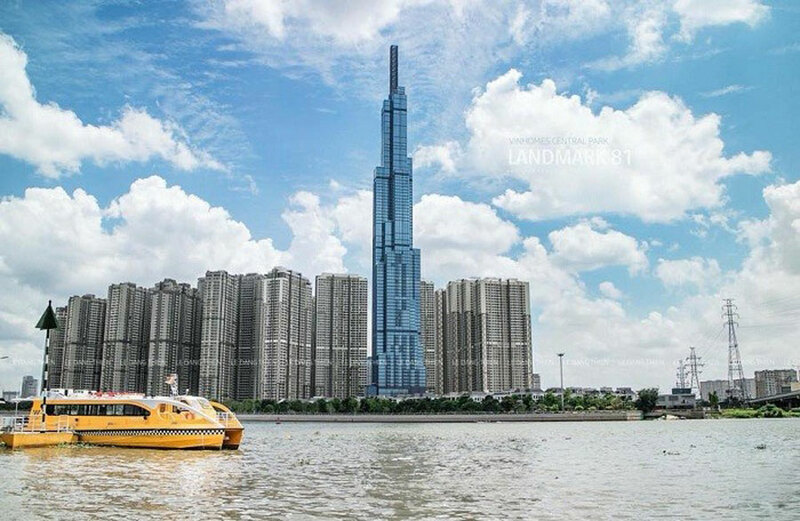 You are reading the article The tallest building in Vietnam – Landmark 81 in the Real Estate category at https://realestatevietnam.com.vn/.Any information sharing, feedback please email to info@realestatevietnam.com.vn, Hotline 0909890897 (24/7).